Keep your business on track this winter with Bridgestone’s flagship lamellen light commercial vehicle winter range. Offering outstanding reliability and protection against all winter conditions, Bridgestone’s advanced winter tyres for vans and light commercial vehicles boost both performance and wear resistance to help you get the most out of your fleet this winter. 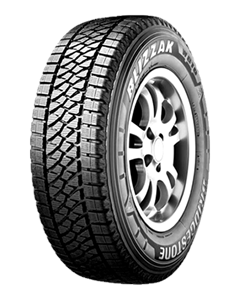 Sorry, we currently do not have any tyres with the Blizzak W810 pattern in stock.